This excellent and highly-rated D-Link WiFi range extender is currently being offered with an impressive discount. If you are having problems with your network and need to ensure that it reaches every part of your home, then this is the product for you. This curious little piece of technology does exactly what it says on the tin. It’s designed to take your existing WiFi network and push it further around the home using its built-in technology to ensure that your internet signal hits parts of the home that it previously hasn’t been able to. It isn’t going to improve the router or modem hardware that you get from your ISP but it’s definitely going to try and make the best of a less-than-adequate situation. It does this by coming with an array of technologies. It has AC SmartBeam functionality which is used to track connected devices in order to offer enhanced WiFi speeds. It has SmartConnect technology, which, as the name suggests, allocates the best possible band for optimal WiFi performance. It also has a smart signal indicator which makes it extremely easy for the owner to track down the best possible location to place the D-Link hardware to ensure the best possible chance of success. 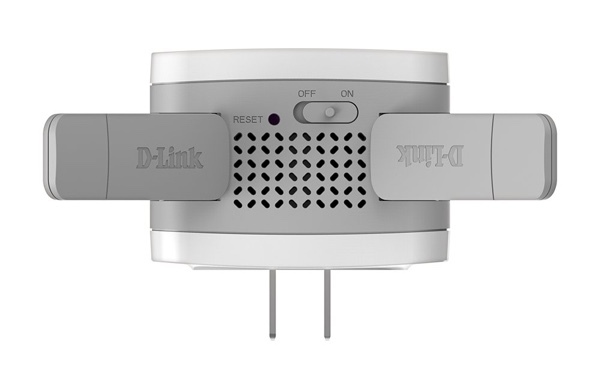 Perhaps most importantly, the D-Link hardware also comes with the assumption that not everyone is a technical wizard in this area and, therefore, offers an extremely easy setup process that hasn’t been designed to bamboozle the average owner. It comes with an accompanying app and a very simple setup wizard that should have you up and running in no time whatsoever. Gone are the days when hardware like this appealed to only those with advanced skills and knowledge. If you are interested in bringing this excellent D-Link product into your technological arsenal then make sure to act with extreme haste. As you can imagine, the festive act of kindness which manifests itself in the form of a monetary discount will definitely not last forever. That means that the price will inevitably jump back up to the $130 level for exactly the same hardware. Additionally, remember to make use of the additional 5% coupon on the product page to lock in the maximum possible discount.